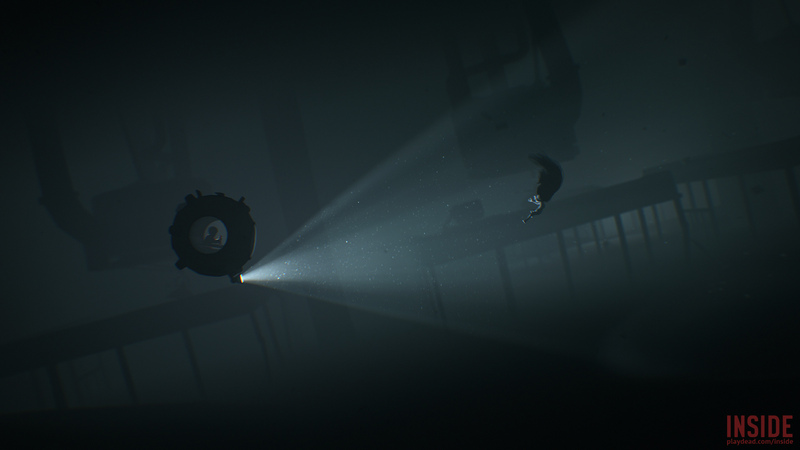 Thursday, the Danish computer game Inside by Playdead won FOUR PRICES at the yearly BAFTA Games Awards. FOUR!!! INSIDE was nominated for seven of the BAFTA awards and was, by taking home four of them, the greatest winner of the night. “We have worked for six years on this game, so this kind of acknowledgement means a lot”, says the founder of Playdead and the director of Inside, Arnt Jensen.